Driving Directions: SOUTH ON JOHN YOUNG PKWY TO PLEASANT HILL RD, CONTINUE SOUTH TO POINCIANA, SOLIVITA IS APPROX 2 MILES INTO COMMUNITY. ENTRANCE IS ON LEFT, SEE SECURITY GUARD FOR FURTHER DRIVING INSTRUCTIONS. 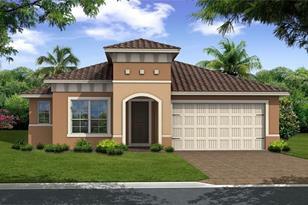 Lot Features: In County, Near Golf Course, Street Paved; Up to 10, 889 Sq. Ft. Listed by Road House Realty Inc.
438 Villa Marina Avenue, Poinciana, FL 34759 (MLS# S5016584) is a Single Family property with 2 bedrooms and 2 full bathrooms. 438 Villa Marina Avenue is currently listed for $248,950 and was received on April 16, 2019. Want to learn more about 438 Villa Marina Avenue? Do you have questions about finding other Single Family real estate for sale in Poinciana? 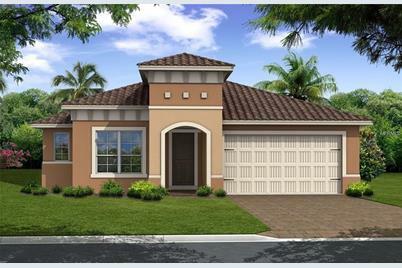 You can browse all Poinciana real estate or contact a Coldwell Banker agent to request more information.